Size of this preview: 800 × 218 pixels. Other resolutions: 320 × 87 pixels | 962 × 262 pixels. 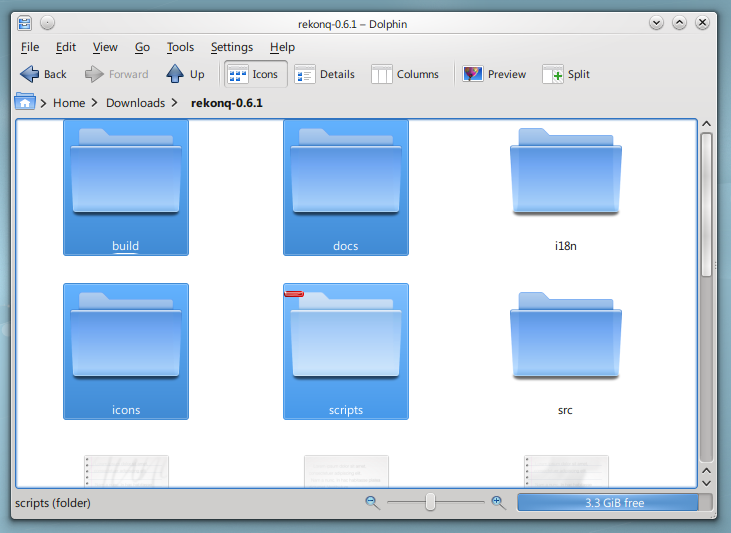 Select many files, deselect files in dolphin. 14:13, 21 September 2008 533 × 512 (49 KB) Ajuc (Talk | contribs) Select many files, deselect files in dolphin. This page was last modified on 2 January 2018, at 12:06. Content is available under Creative Commons License SA 4.0 unless otherwise noted.